Two American guys published a book. Their names were Horowitz and Hill. 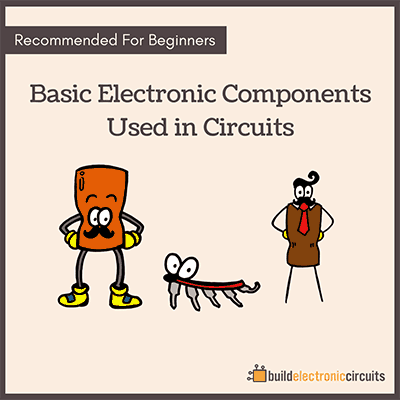 This wasn’t just any book – it was «The Art of Electronics». Since then, their book has become extremely popular. And almost all electronic design engineers have a copy of it. It’s very comprehensive, and not really aimed at beginners. …but what the «Art of Electronics» book does, is that it explains a lot of the different aspects of electronics design in detail. 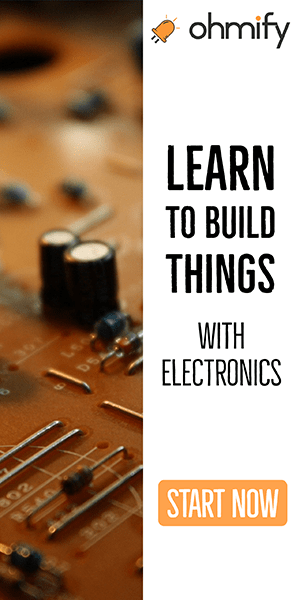 It won’t teach you how to build a robot. 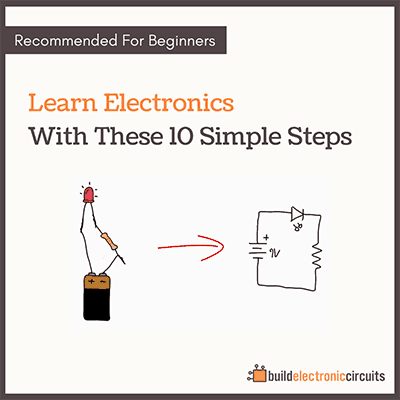 But it will give you a detailed explanation on how to design specific circuits like an op-amp circuit. So it is a great book to have on your shelf – and the day you need to figure out how to design something very specific, you can look it up in the book. The last edition of the book was published in 1989, so it is a bit outdated. It talks about some components that cannot be found anymore. And it doesn’t include any of the advancements that have been done for the last 25 years. So that is why I was very happy to hear that they are about to release the 3rd edition. It’s coming out in April – but you can pre-order on Amazon today.